Day Four of LC’s Online Week is here, with some Fantastic Savings for our LC Family! 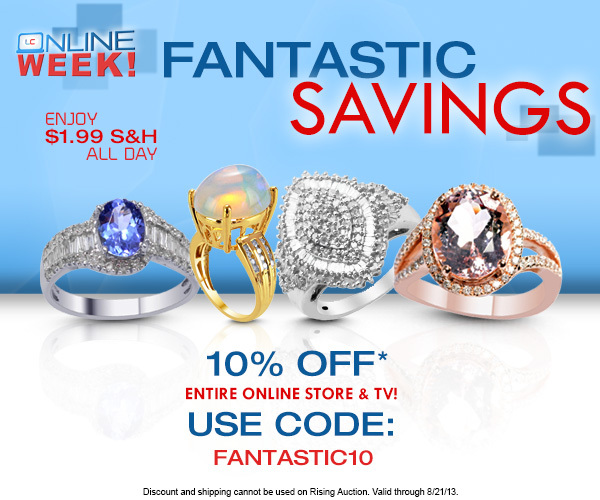 Today only, take 10% off any Online Store or Live TV purchase using the discount code: FANTASTIC10. Remember to keep checking back all week long, for new discounts, exclusives, and specials each day!